On March 22, Japan's SBI Holdings has announced its new production division that will be focused on chips and systems for cryptocurrency mining under its crypto business expansion plan, according to the official announcement. According to the press release, the new manufacturing business called SBI Mining Chip Co will be run by Adan Traidman, former NASA veteran with vast experience in dealing with revolutionary "semiconductors and other electronics". Adam Traidman reportedly used to work at Chip Estimate and WearSens. Later, he became CEO at BRD, which was funded by SBI Group. For reference, SBI Group took part in the round B funding run by the wallet provider BRD. That time, the company led the round via its investment arm SBI Crypto Investment. There are reports that the company intends to enter into a partnership with a large semiconductor producer in the USA. 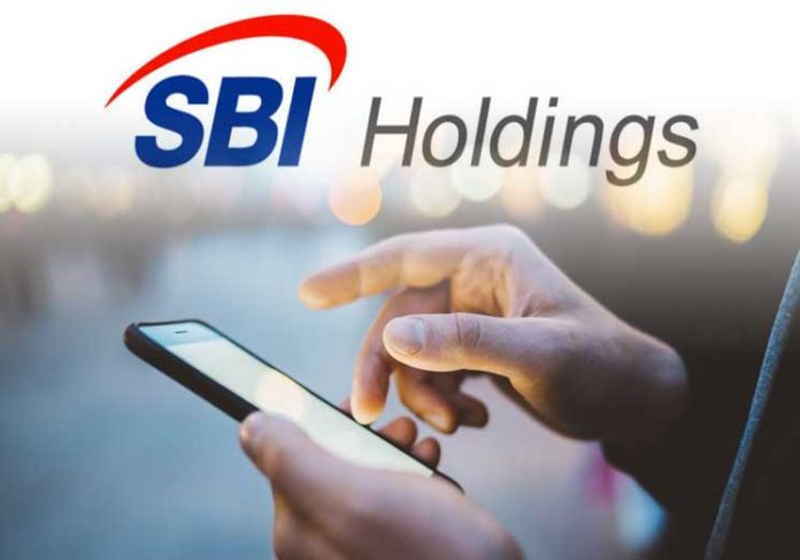 "The SBI Group strongly promote on a wide range of businesses based on the digital asset, including cryptocurrency exchange business and other blockchain related businesses. The Group has practiced its cryptocurrency mining business at overseas and has now decided to expand its business scope to the manufacturing of mining chip itself and development of mining systems, through SBIMC," the press release reads. The previous attempt of the company to enter the mining industry was made last year when the holding rolled out a mining pool for BCH. Nevertheless, it gave up this project. At the same time, the first interest in this sector was expressed in 2017. Since then, the Japanese holding launched different projects in the area, including regulated crypto trading platform and blockchain money transfer application in cooperation with Ripple company. The cryptocurrency exchange OKEx has officially announced the development of the decentralized platform based on the company's own blockchain. The company released notice on March 22 in which it unveiled certain details about the development process. This move comes in line with the anniversary of the listing of OKB token last year. The total amount of OKB to be issued has been set at 1 billion. Specifically, 300 million are already in use, while the remaining 700 million are blocked. OKB is planned to be the only token that will be supported during IEO at new OKEx platform.